Apple has announced it has acquired digital magazine subscription service Texture, owned by Next Issue Media LLC, which offers unlimited access to over 200 top magazines for a monthly fee. Texture launched back in 2010, and is currently owned by Condé Nast, Hearst, Meredith, Rogers Media and KKR. 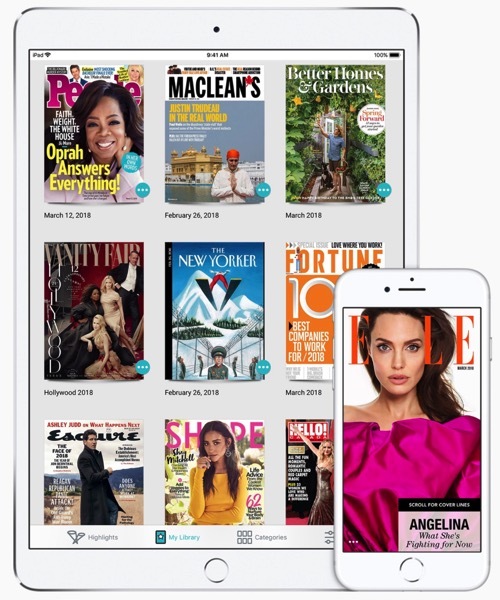 Back in 2013, Rogers announced it would launch Next Issue Canada, a digital magazine subscription service on iPad, starting at $9.99 per month. In the fall of 2015, Rogers and its joint-partners rebranded Next Issue to Texture. Apple hasn’t disclosed a price but I’m told KKR will at least get their money back and that the publishers who started the company — Conde Nast, Hearst, News Corp and Meredith (which now owns Time Inc., another founder [News Corp]) — are happy with the deal. 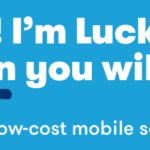 Apple’s Eddy Cue will be on a panel today at SXSW, so most likely we will hear him discuss this deal.